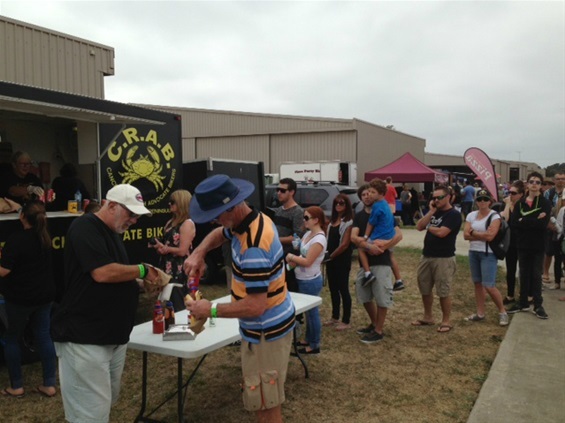 For the third time the Hermit CRAB's attended the Bi Annual Tyabb Air show, which was held on Sunday 11th March. It was a roaring success from both a fund raising point of view & the spectacular show for the patrons who turned out in mass. 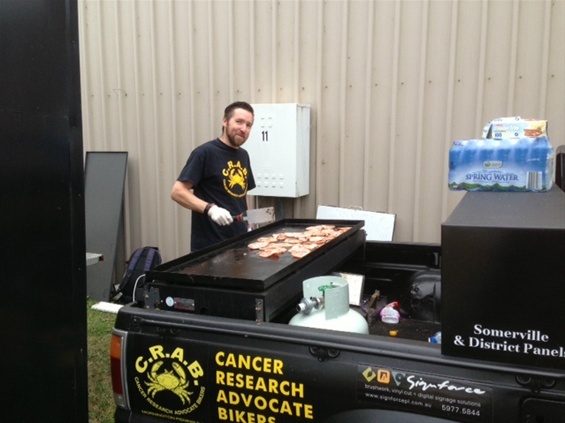 The event was well organised & we were able to set up the BBQ trailer & Fridge trailer on the Saturday. 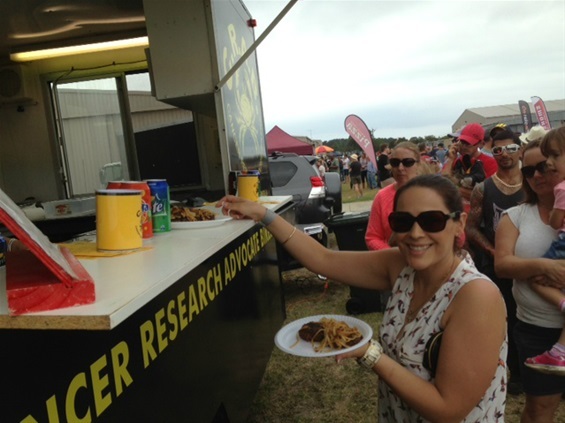 Record crowds attended on the Sunday & all food vendors were flat stick. 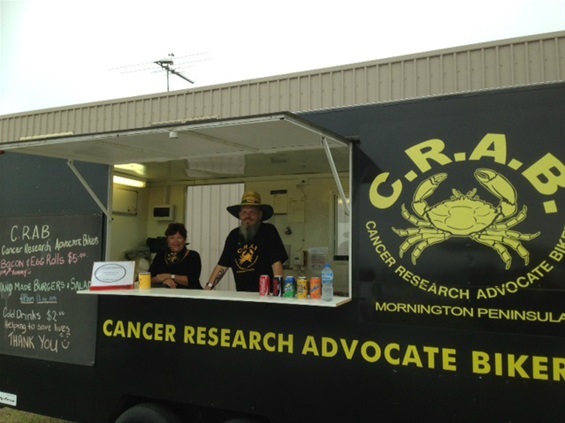 CRAB were serving scrumptious egg & bacon rolls in the morning & equally yummy snags for Lunch, accompanied by an assortment of drinks. We got absolutely smashed & sold out of everything my early/mid afternoon. At least we all got to watch a bit of the air show towards the end! Well done to all who helped out with organising & on the day. 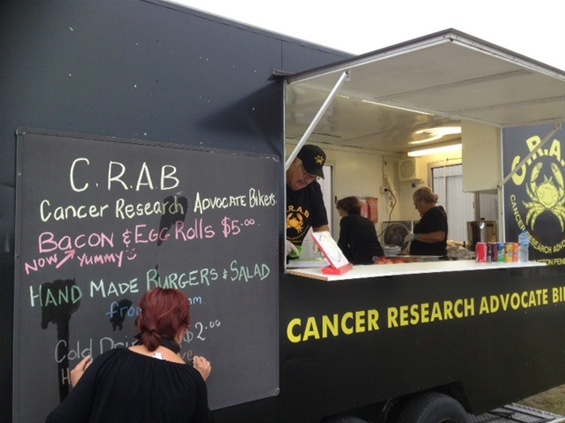 A magnificent job as we raised some valuablefunds for Cancer Research.